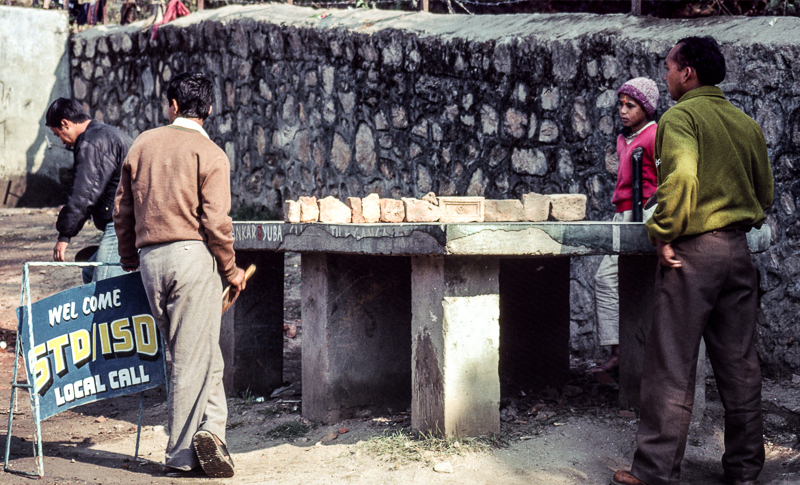 Table tennis, Kathmandhu 1994 style ! 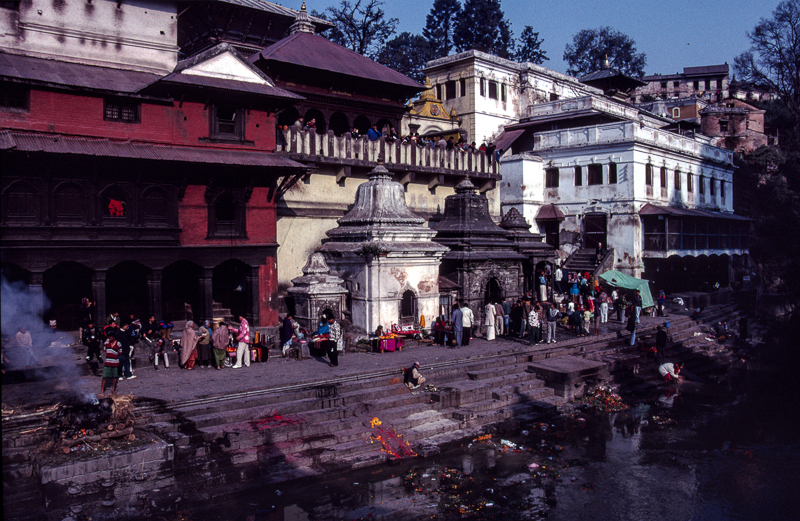 On my first full day of my very first overseas trip I went on a tour of some of the city sights, including Pashupatinath Temple which is a very sacred Hindu temple dating back to the 5th century (apparently Pashupatinath was one of the few historic sites to come out of the recent tragedy virtually undamaged). Non-Hindus can only look from across the other side of the river, which was quite close enough for me once I realised that the fires were funeral pyres and there were bodies wrapped up in the cloth. No Mike, you are not at home now ! Yes, I had a fair dose of culture shock on that first trip ! It takes a lot more to make me feel queasy nowadays. Also at Pashupatinath was this snakecharmer, making what I know now to be a more than decent income from gullible tourists like me. “Photo,photo, just five dollar”. This was originally a colour slide, but I have converted it to monochrome in Photoshop as the original colours were rather blue-ish. I was to go back to Nepal twice more, in 1995 and 1999, so I guess that I must have got over the culture shock ? In fact I have been to some part of Asia at least once a year since 1988. This is perhaps going to sound rather callous, but in 1995 I went to India for about 5 months after Nepal, and I didn’t bat an eyelid when a man died in front of me while waiting at a railway station, and people just started taking his sandals, his walking stick, etc. 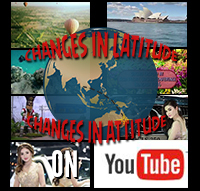 After a few months backpacking in India nothing much would shock most people. Life is cheap, death is commonplace. 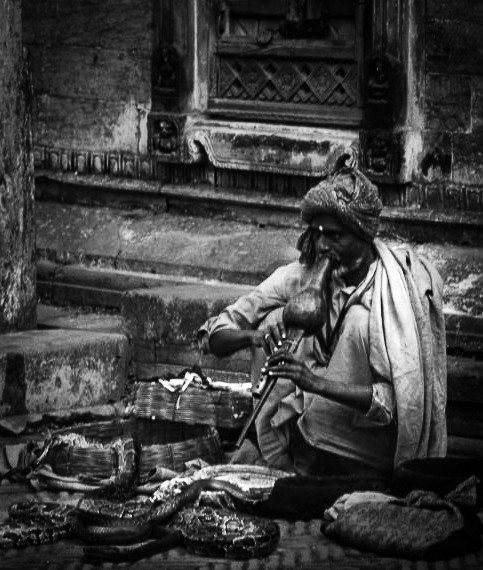 This entry was posted in Latitudes and attitudes, Monochrome, Photography, Portrait, Travel and tagged Katmandhu, Nepal, Pashupatinath temple, snakecharmer. Bookmark the permalink.